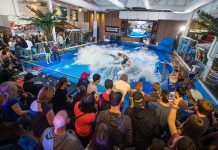 VDFU, the German association for amusement park operators and suppliers, have retained mov(e)motions, the first full service media agency specialising in the amusement park industry, to create an event video for their General Assembly meeting. More than 80 amusement parks and 120 suppliers are members of VDFU. The Berlin based association holds two meetings a year, bringing together members for educational sessions, panel discussions and networking. 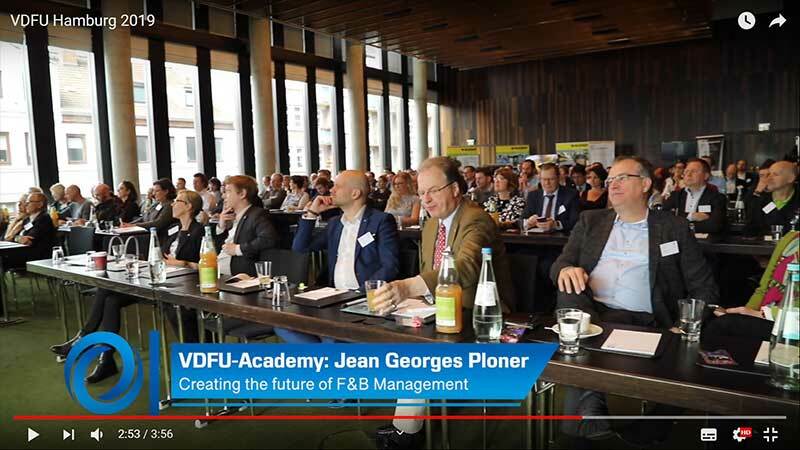 mov(e)motions has produced a video for VDFU, capturing key moments from the General Assembly and social program which took place this February in Hamburg. “Although it was not possible for some members to attend the general meeting in person, we were able to let them participate by sharing the video. “The video also documents very well the active association life of the VDFU, the versatility of our topics, as well as the enthusiasm of the participants. 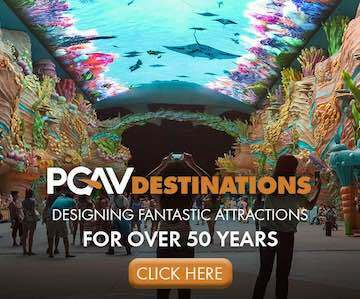 mov(e)motions have produced promotional videos and photos about theme parks and water parks worldwide since 2002. 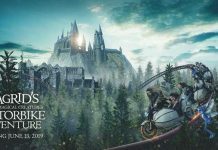 The German company works closely with many ride and attraction suppliers to produce marketing material about their newest rides and attractions.